The statement also asked for fans to honor Floyd’s memory by donating to My People Senior Activity Center in Sevierville, Tennessee. 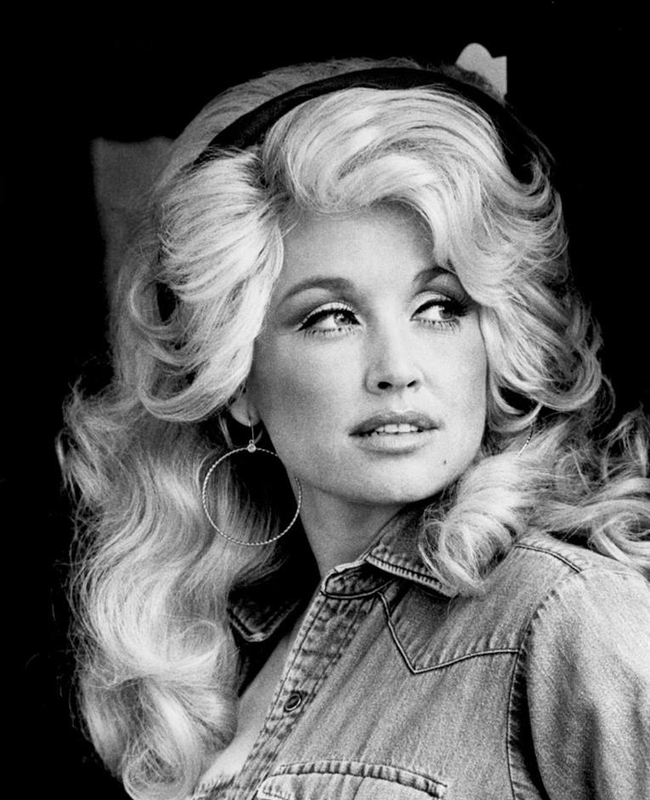 Many fans sent Dolly and her family supportive, loving messages. Dolly will receive the 2019 MusiCares Person Of The Year award in February. She is also set to perform at the show on February 8, 2019. Dolly will receive this award not only for her achievements in country music but her many charitable contributions over the years as well. She is the first country music star to receive this award. Will you be watching? Please SHARE with your friends and family who love Dolly Parton and send Dolly and her family your thoughts and prayers after the passing of her brother Floyd! Watch the video of Dolly singing one of the songs that Floyd wrote, “Rockin’ Years.” Do you remember this song? Hear the Texas Troubadour again: Click “Next Page” below!